37ml Pump – a DEET-free insect repellent that really works! 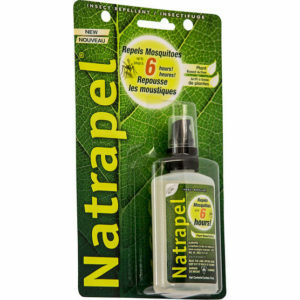 • Natrapel® provides 6 hours of protection from mosquitos, ticks and other biting insects. • Active ingredient derived from a natural plant base (Oil of Lemon Eucalyptus) which provides a cool refreshing scent. 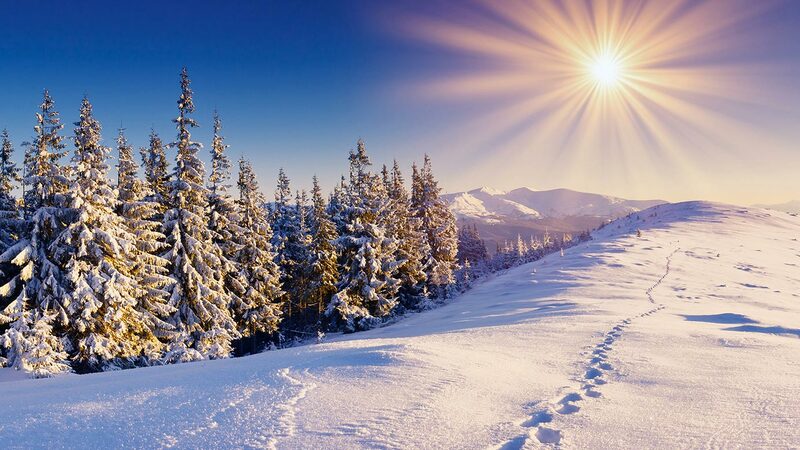 • Completely safe on gear and will not melt clothing, jackets, fishing line, and other synthetic materials. • 37ml size is perfect for any type of travel. Great for packs, golf bags, purses, or pockets.